Allergy Air Purifiers Reduce Indoor Allergens and Irritants. 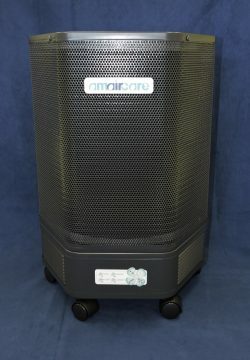 Amaircare HEPA Air Purifiers - Metal Construction, Great HEPA filter, German Motor! Covers up to 700 square feet. 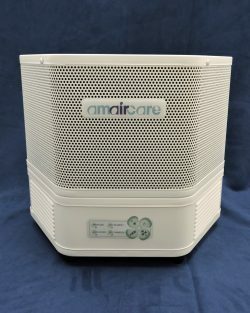 Amaircare 3000 HEPA Air Purifier - Powerful, true HEPA filtration! 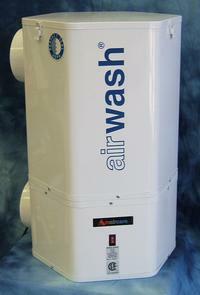 Amaircare® 3000 can clean the air in area up to 1,500 square feet. Easy to move with its own casters. Same great steel construction, air tight HEPA seal and outstanding performance. Separate carbon and zeolite cartridge. Amaircare Whole House HEPA System - Quiet, efficient HEPA air filtration in every room of your house! Roomaid Air Filtration System - A table top unit that is 5 times more effective than the top selling Ionizer! 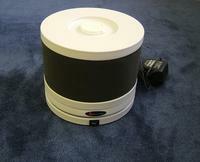 The Roomaid Portable Air Filtration System is a powerful, yet compact purifier. It combines a very quiet motor, a true HEPA filter for particle removal and a carbon filter for pulling out odors and gases. The result is a versatile machine that is ideal for home or on the road. Covers up to 150 square feet with 2 air exchanges/hour.